Confession. 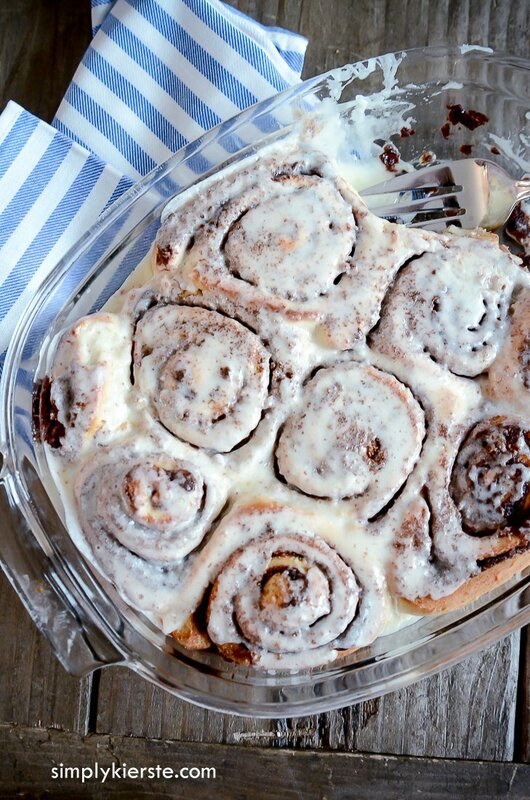 We had these easy cinnamon rolls for dinner tonight. My kids proclaimed it “the best dinner ever”, and I think I have to agree! 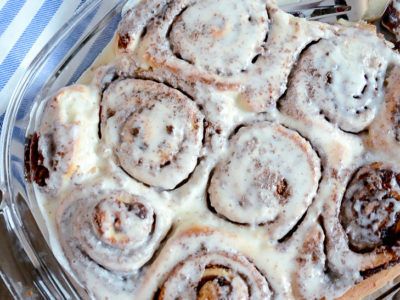 Is there anything better than warm cinnamon rolls right out of the oven? I love this recipe because it’s delicious, but also because it’s easy. Some recipes can have lots of steps and details, but this one is pretty straightforward, and doesn’t take all day to make. We like to make them on the weekend when we have a little more time, but really, any time is a good time! 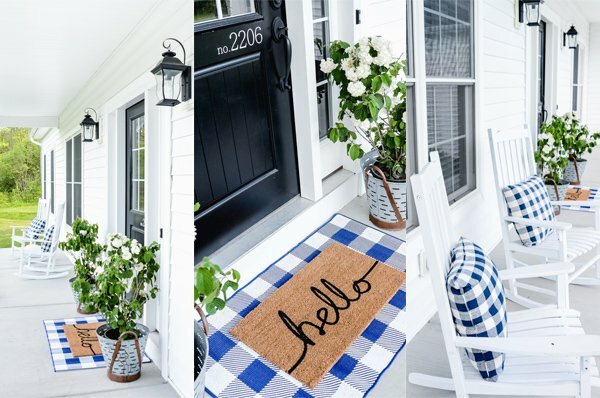 They also make really yummy gifts–package them up and give them to friends, neighbors, teachers, and anyone you want to give a little thank you to. 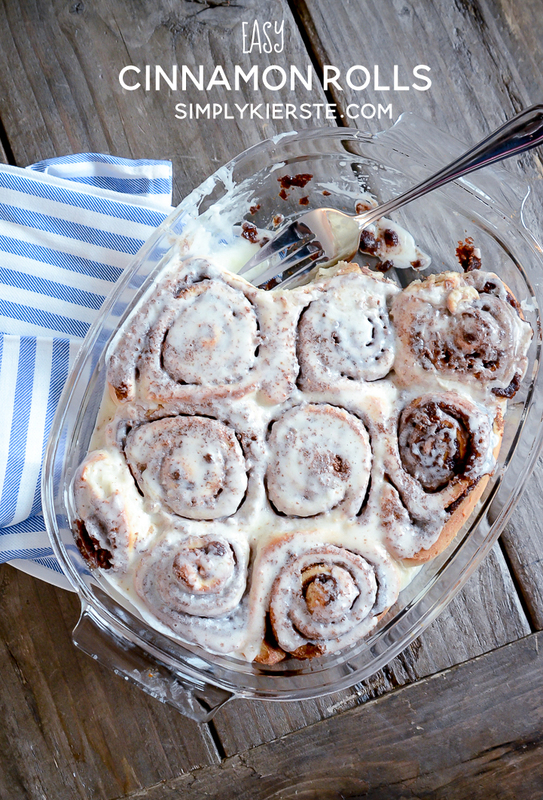 Don’t forget to frost them while they’re still warm…the frosting will melt down into the rolls. Perfection! 1 package yeast 1/4 oz. Microwave milk for 45-60 seconds in the microwave, then pour it into a large bowl. Dissolve the yeast in the warm milk, then add sugar, butter, eggs, salt, and flour. Mix well, then after dusting your hands lightly with flour, knead dough into a large ball. Spray a large bowl with cooking spray, then place the ball in the bowl and cover tightly with plastic wrap. Let rise in a warm place for an hour, or until dough has doubled in size. Mix brown sugar and cinnamon in a small bowl. Sprinkle flour on your surface, then roll out your dough into a rectangle. I try to keep it about 1/4 inch thick. Spread the dough with 1/3 c. softened butter, then sprinkle evenly with the brown sugar & cinnamon mixture. Roll up the dough starting on the longer side, and then use dental floss or baker's twine to cut the roll into approximately 12 rolls. Place rolls in a lightly greased 9x13 glass baking dish. Cover and let rise until they've nearly doubled, about 30 minutes or so.